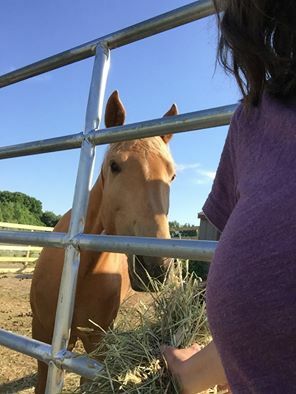 Madison took a deep interest in equine behavior from a young age. She began starting colts and training horses for the public as a high school student and in 2013 she trained her first untouched mustang. 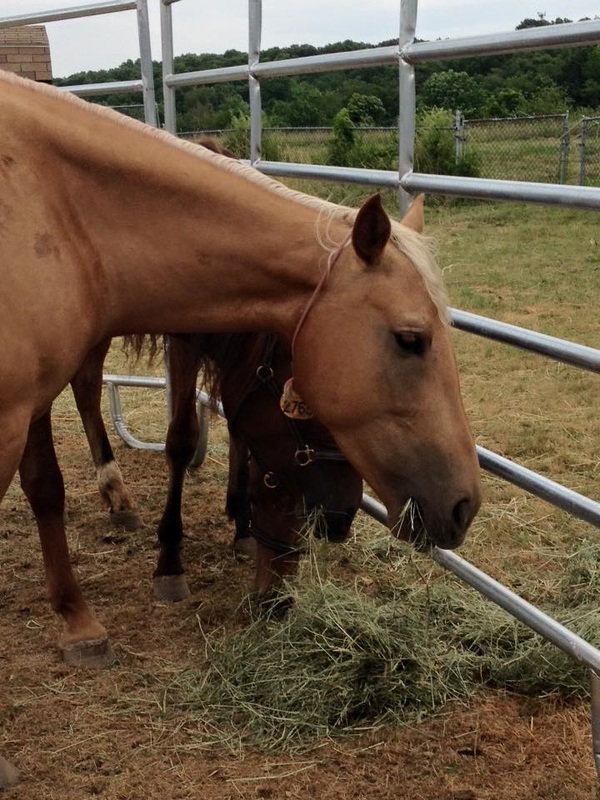 In 2015 she participated in the VA Extreme Mustang Makeover with a Mustang she called, “Terk,” who she later adopted. Here she earned the titles of Rookie Champion, Young Guns (Youth) Champion, Fan Favorite, and Overall Reserve Champion. 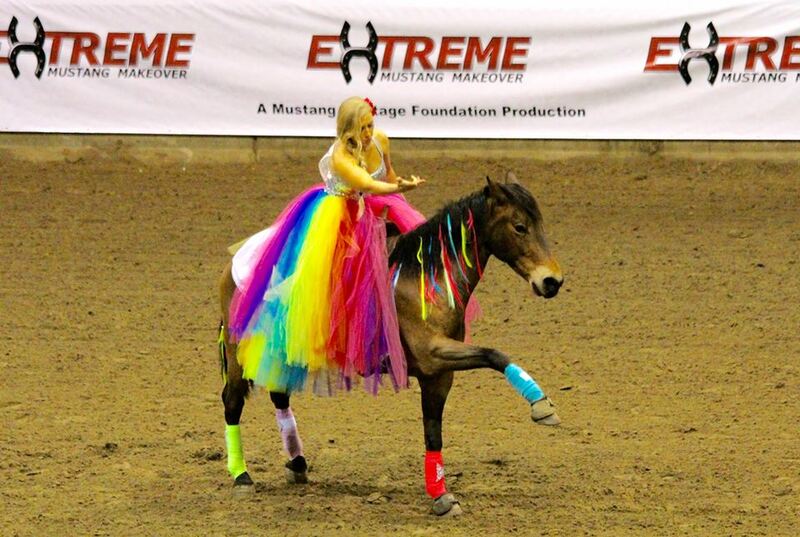 Madison and Terk’s dazzling bridleless freestyle after just 100 days of training captured hearts around the world. 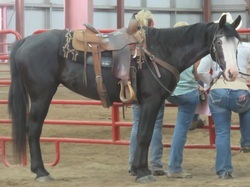 Later in 2015, Madison was named the Colt Starting Challenge USA Champion Trainer at Durango, CO. During this time she also took on the most challenging of equines, a one year old zebra she calls “Zena." Madison is currently touring across the United States and Canada with her liberty team of 3 previously wild Mustangs, "Zena the Zebra," and a mule to share her unique training approach that has proven successful across species. For more information on Madison’s schedule, you can visit http://www.madisonshambaugh.com/. 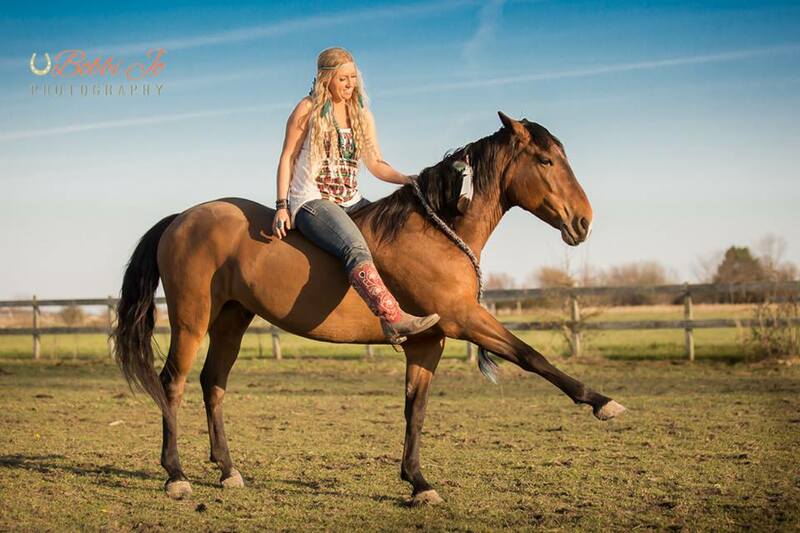 Are you in sync with your horse? Do you realize the power of synchronization? From birth, the horse (and some species of zebra) learns to synchronize with its mother and the rest of the herd. If you watch a herd of horses, it’s similar to a school of fish: synchronized movements that make individual bodies appear as one. When the horse is synchronized with the herd, he feels comfortable and safe because a predator can’t pick an individual out from the rest of the herd. This is his security net. 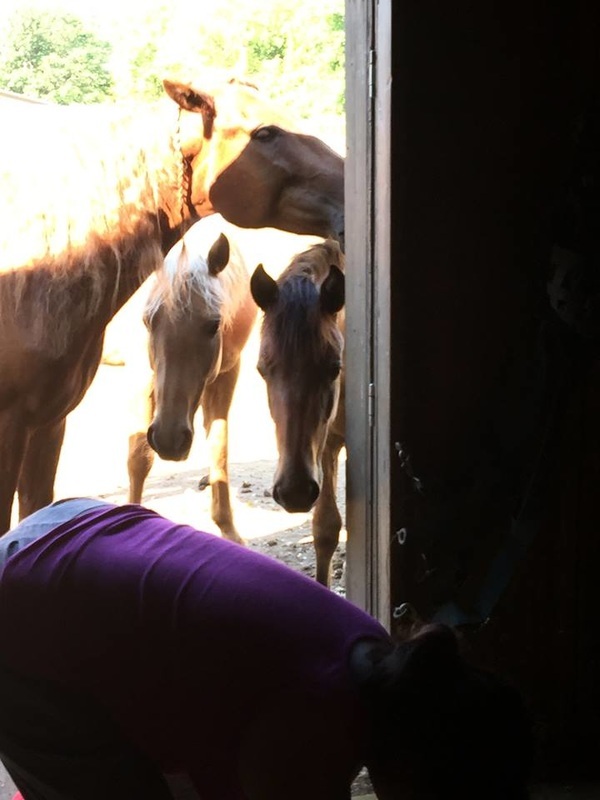 ​This explains why, when we bring a horse away from the herd, they often begin to call out, become nervous, and have a difficult time focusing on much of anything. They are trying to synchronize with te rest of the herd. But what could happen when we teach them that they can also synchronize with us – with a human? The results are profound. Synchronization is a large part of not just liberty work, but riding as well. If you watch an excellent horse-rider team, it will appear to be two bodies moving as one whole – Just like a herd of horses appears. It is difficult to make out where one body ends and another begins. Here’s a test to see if your horse is synchronized with you: Stop riding and take a deep breath out. 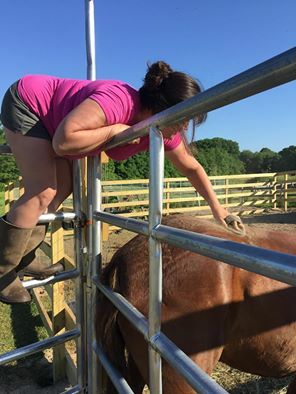 Does your horse do the same? If your horse is truly synchronized, he will match your release of energy. Buck and I had the pleasure of meeting Gretchen Loebel and Jennifer Loebel Knight at the BLM Wild Horse and Burro Adoption in Ithaca, NY June 17 - 18, 2016. 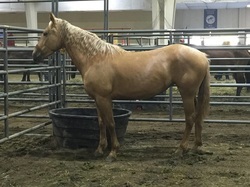 While it began with Buck's obsession with a Palomino at the adoption that was not available because she was already adopted from the internet auction, as day waned on and horses were being picked up,the Palomino was still there. It was by chance that we had been speaking to the adopter and her sister, Jennifer and Gretchen. Jennifer was from Herndon, VA, Gretchen from Granby, MA. 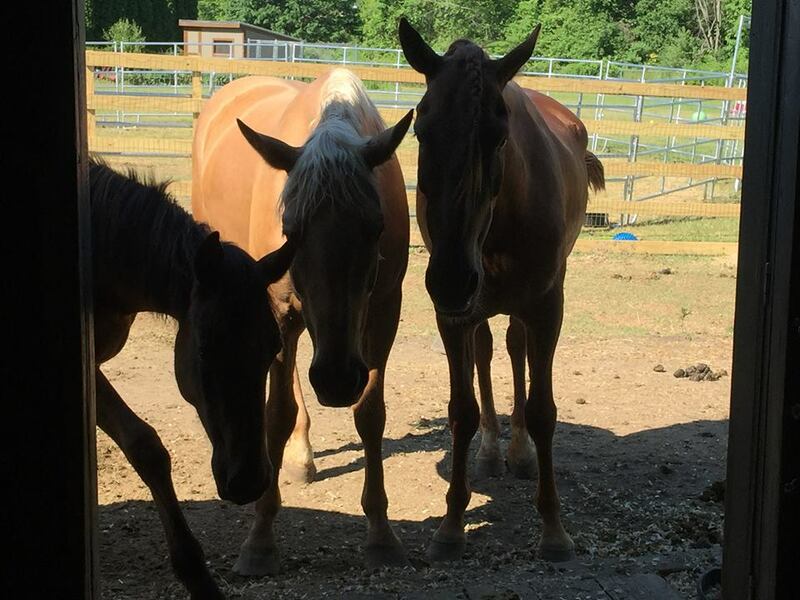 Sisters who decided to make adopting three mustangs a family affair for the summer in Granby, MA. Both families joined together for a summer of Mustangs and horses. I already loved this story. Buttercup was adopted on the internet auction. She was from Palomino Butte, OR and is a 4 year old. 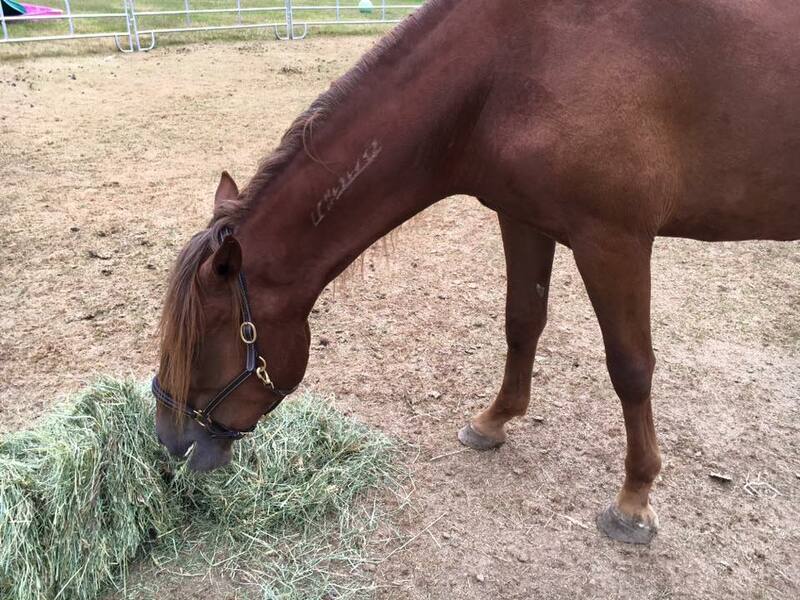 They had originally adopted a second horse from the internet adoption, but she arrived with a bad leg injury that they were concerned could not be treated because she was still wild. 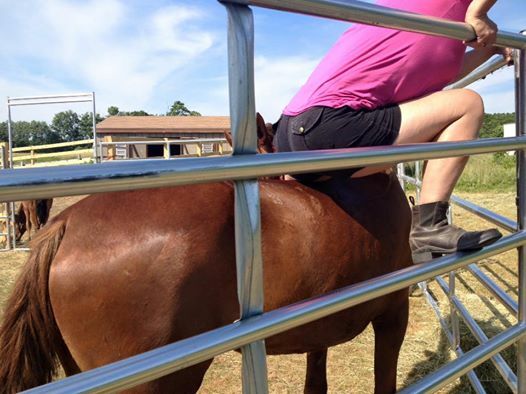 When adopting from the internet, you have the right to refuse the horse when you see it to pick it up, for any reason. Because of the obvious leg injury, they refused the horse (which was adopted by someone else before the end of the adoption). 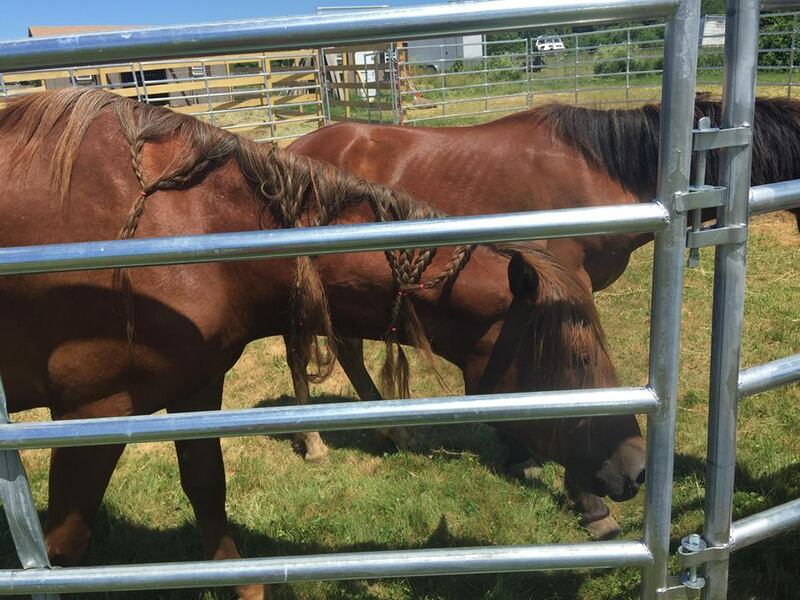 The Bureau of Land Management allowed them to chose another horse in exchange. 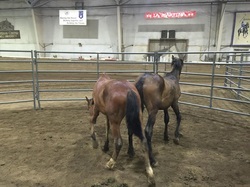 They chose Poppy, a dreadlocked mare from Divide Basin, Sweetwater, WY. Poppy is a 5 year old. Poppy was quite popular at the adoption, as she was very friendly and allowed several people to touch and pet her. Wait...that's only two! While Gretchen and Jennifer were at the adoption, they discovered George. George is a yearling from Beatys Butte, OR and is 15 months old. 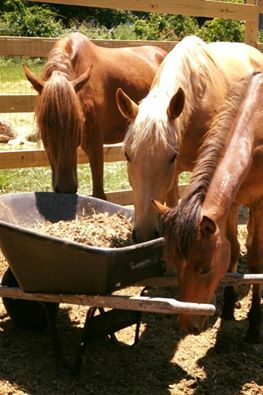 Below Gretchen and Jennifer share their experiences with three uniquely wild horses. It shows how you cannot have a timeline set for any of these horses, not even one of them. When people ask me, "Is your horse taking longer or is it quicker to gentle than other mustangs?" I cannot answer that question. I don't think any of us can. Each one will develop at it's own pace, when it feels comfortable. Some will be more challenging than others, as you will see. I think that is all part of the wonderful experience of having a wild horse. June 19, 2016 Hanging over the top of a mustang typically terrifies them, as it makes you more likely to be a predator. Poppy is willing to take the risk. June 19, 2016 ​The third caves and eats out of our hands! June 19, 2016 Poppy groomed, haltered, fly spray and leg over. June 20, 2016 Poppy can lift both front feet. June 20, 2016 Gretchen Loebel winning Buttercup over. I can not get within 3 feet of her. She has also taught Poppy to lift her two front feet. If we could find a halter big enough, we would start to work on leading Poppy tomorrow. Poppy's mane almost all untangled. 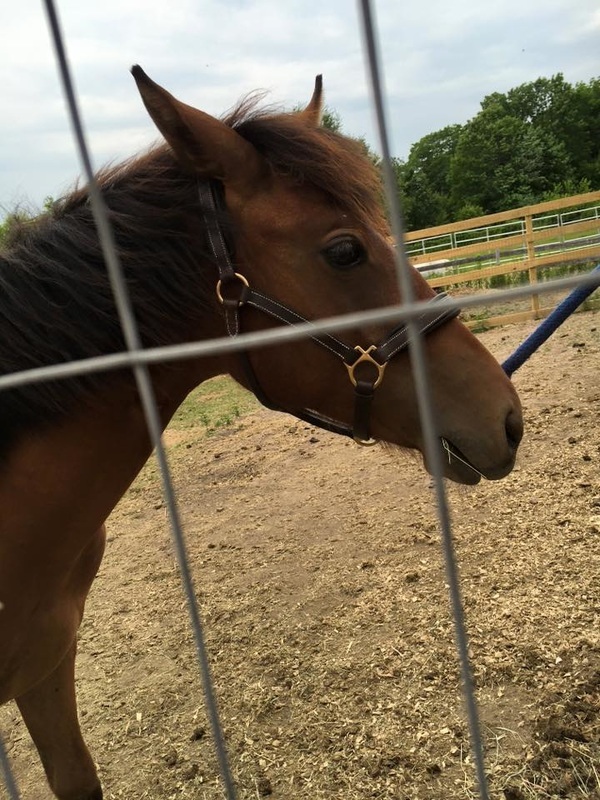 She wore a halter and beginning to work on leading. Gretchen Loebel sat on her and we removed her BLM wild mustang ID tag. George working on picking up his front feet. Tried on his new halter today and also took off his ID tag. Buttercup lunges both directions at a walk and trot. Turns when asked. Stops and backs on command. Does everything I ask. Just can not touch her - yet. For all of you following the antics of Buttercup, she has recanted her earlier acceptance and now wishes me dead. Gretchen Loebel , are you sure this is the correct name for this beast? June 24, 2016 What is this alien creature? June 25, 2016 And we love to watch our shed being cleaned! June 27, 2016 Poppy and George wearing their new well behaved horse halters. Buttrcup still wearing the wild mustang ID tag of shame. Proud of your special mustang, burro, mule or donkey and want to share your photos and stories with us? ​We would love to have them! ​Go to our CONTACT page and email them to us! No need to be fancy...take a picture with your phone and send it off to us!